So, ladies! Ever wondered how guys (and some girls too, of course) could spend time watching random videos online for hours together? I’m sure many of you aren’t interested in watching gaming videos and product reviews made by the more popular YouTubers (which guys seem to really enjoy for some reason), so it would be very hard to pass time that way. Haven’t you ever wondered whether there was something more suitable for you? For the record, I don’t mean to stereotype the female population or anything. I’m addressing only those girls who have felt that way before. We live in a generation where boredom can’t be tolerated for long. All of us like to be occupied all the time. And no, I don’t mean with studies and the boring stuff. We like to keep ourselves entertained. Over the last few years, YouTubers have gained a lot of popularity. While this is nothing new, you can’t deny the fact that their reach has expanded to larger age groups recently. Besides young adults, teenagers and preteens also seem to be hooked on to various YouTubers. For those of you who haven’t yet come across anyone you like in particular, check out some of the stuff that these YouTubers, who enjoy fame among teenagers and young adults (especially girls), are doing. Who knows? Maybe you’ll enjoy it more than you expect. If you haven’t heard of her already, you must be really new to this. Never failing to entertain, Lilly Singh, more famously known as “Superwoman”, is an Indian by blood, who was born and raised in Canada. Being raised as a Sikh, she is very familiar with Indian culture and tradition and bases many of her videos on them. She often portrays the complaints and worries that her traditional parents have about her upbringing and tomboy ways, often relating to those of Indian parents in general, with much humour and wit. Besides this, she is also a writer, comedian, and an actress. You’ll understand how this is possible when you watch her videos. She has received quite a few awards for her work, and.. okay, I’m not going to hype this up anymore and ruin it for you. Go watch it for yourselves! You won’t regret it. Yet another vine star and famous YouTuber, Elizabeth Koshy is one of the most followed YouTubers out there. If you’re just looking for some entertainment, her channel is something you just gotta look up! Born to an Indian father and an American mother, Liza currently resides in Texas, USA. And she’s only 21! I can’t even get my teachers to remember my name, and she has the whole world talking about her. Funny, entertaining and definitely mischievous, Liza’s Youtube channel consist mainly of skits, rants, and random “adventures” where she goes to different places and creates mischief. If you’re looking for some laughter, I can assure you, you have found your muse. Having been married for four years now, Cody and Lexy Johns are all but out of love. They make vlogs, take on various challenges and give relationship advice based on their experiences to their young viewers. Both of them are involved in the entertainment industry – Cody being a musician and an actor, and Lexy, a television host and an actress. Loved and admired by many young girls for being the “cutest couple ever”, and also a real-life fairy tale for some, they have much to offer for the ones who are young and in love, or even just waiting for love. Well, even if you aren’t these things, they’re still pretty entertaining. Why don’t you check it out and see for yourselves? If nothing else, they’re kind of funny. For those of you who are interested in DIY, this is the channel for you! Obsessed with DIY and “all things glittery”, as she likes to say, Lauren Riihimaki is one of those YouTubers whom creative DIY artists would love to follow. While you may not be into that kind of stuff, watching her do what she does is always a good way to pass time. Not only that, she really does have some cool ideas! If you’ve ever felt like doing things your own way and adding a bit of yourself to the things around you, then maybe this will help squeeze your creative juices. Go on and get creating! Are you into makeup but don’t really know how to use it? I guess it’s safe to say Kristin Johns can help you with that. 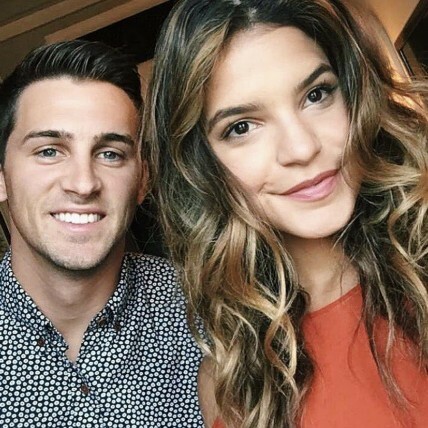 Her videos consist mainly of makeup tutorials, but she also likes to make videos with her boyfriend-turned-husband Marcus Johns, brother of the aforementioned Cody Johns. So hey, if you have a party to go to, and you (or most likely, your mom) think it’s time you started “dressing up”, but have no idea what compacts, foundation, bronzers, and whatever else they’ve made to paint our faces, are or what they’re meant for (it’s quite the puzzle, trust me), maybe you should give this channel a shot. Who knows? Maybe some day, you’ll be the one to finally answer my question. What DO those things really do for you? To be honest, I’m still not sure what this channel is really about. It’s just entertaining. 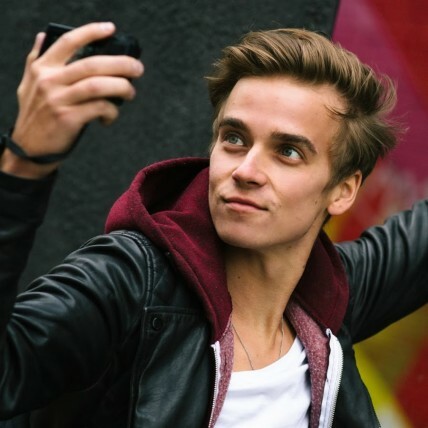 Created by Joe Sugg, a 25-year-old British Youtuber, ThatcherJoe consists of vines, and very random, humourous vlogs of Joe Sugg and his shenanigans. He is also an author and a filmmaker. Impressive, right? Well anyway, since most of us watch videos on Youtube for entertainment purposes most of the time, there shouldn’t be any complaints. Just sit back and..well, watch it. It’s quite the popular channel, really. Gabriel Conte is basically dedicated to making people laugh. He says that it has always been his desire to make people happy. Besides some real-life advice, Gabriel makes humourous vines and vlogs. 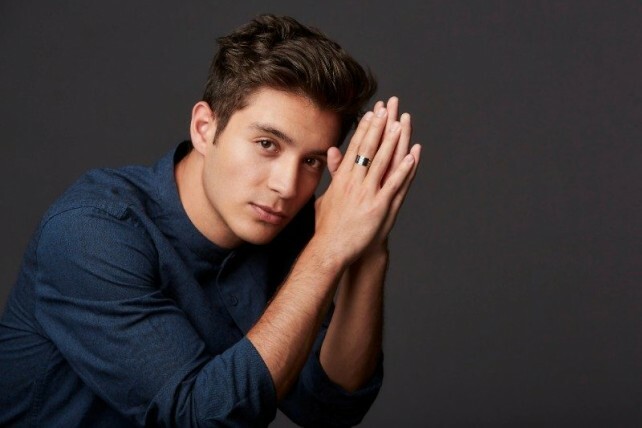 He is also a talented singer and actor, sometimes uploading videos of music covers. 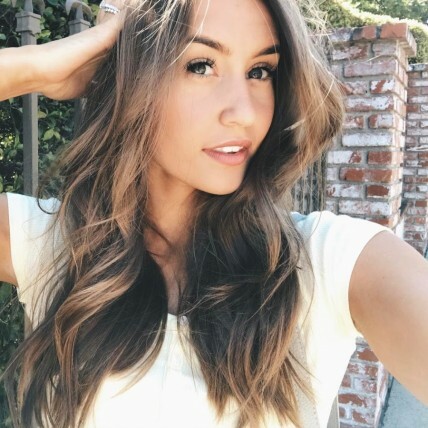 He has also started another channel with his wife, Jess Conte, by name “Jess and Gabriel”. Well, needless to say, he is quite popular among teenage girls. Well, these are some of the many YouTubers out there that have made a name in the industry. While I do know that they’ve been gaining a lot of popularity over the past two years, it’s not necessary that they’re the only good ones out there. You may find others that you prefer. So by all means, go ahead and explore for yourself, this was just a headstart. Although, I will give you one advice – don’t get too addicted.